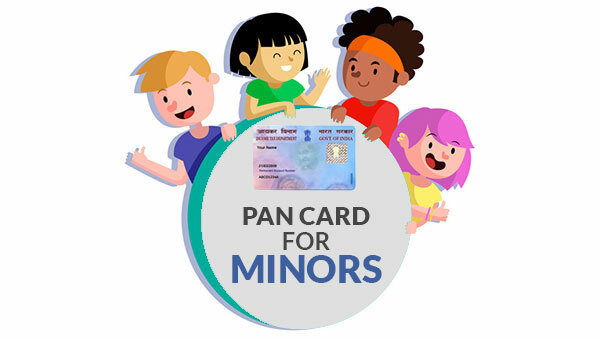 For tracking every financial transaction of the individuals in the country, the government has made the PAN card a necessity. Like most other states, people can pretty easily apply for the PAN card in Assam. There are both online and offline processes for that. The complete procedure of application is mentioned below for your help. It will surely make the life a lot easy for the people who are thinking to apply for the PAN card in Assam today. 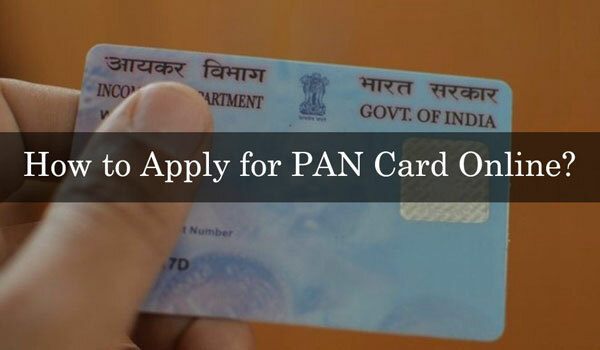 The online application process for PAN card is quite simple. Just click on the link https://www.onlineservices.nsdl.com/paam/endUserRegisterContact.html to visit the application page. You have to register there first. In the application type, choose Form 49A, if you are an Indian user who wants to apply for the Pan first time. First time foreign users have to choose Form 49AA. Now register and log in again using registration details to fill up the rest of the form with all required information. The payment for the PAN application can be done via net banking or demand draft. The application fee for an Indian individual is INR 107, whereas for a foreign individual it is INR 994. You have to upload the scanned copies of all required documents too. Then click on the submit button. You will get an acknowledgment number, which can be used to track the status of the application. Verification for your form and the documents will be done after submission. 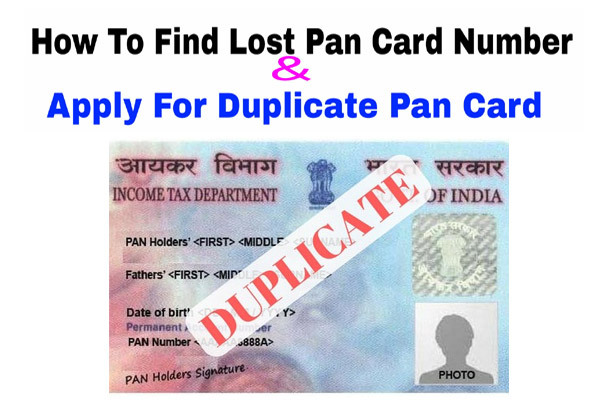 If all goes good, your PAN card will be issued and sent to your registered address. You can download the application form by clicking the link https://www.incometaxindia.gov.in/forms/income-tax%20rules/103120000000007917.pdf. Print it out on an A4 sized paper. Fill up the application form with all required information and submit it to your nearest PAN office after attaching all the necessary documents. After complete verification, your PAN card will be issued and it will be sent to your registered address within 15 working days. Identity Proof: Passport, Aadhaar Card, Voter ID card, Driving License, etc. Address Proof: Ration Card, Aadhaar Card, Voter id card, Telephone Bill, Electricity Bill, etc. Birth Proof: Birth Certificate, Passport, Driving License, 10th Certificate, etc.